DreamHack Pro Circuit Kicks Off in 2019! As 2018 comes to a close and we begin to turn our eyes to the new year, we are excited to reveal a brand-new Rocket League tournament series for 2019 -- the DreamHack Pro Circuit! Beginning February 2019, Psyonix and DreamHack are partnering up to bring Rocket League players the DreamHack Pro Circuit. 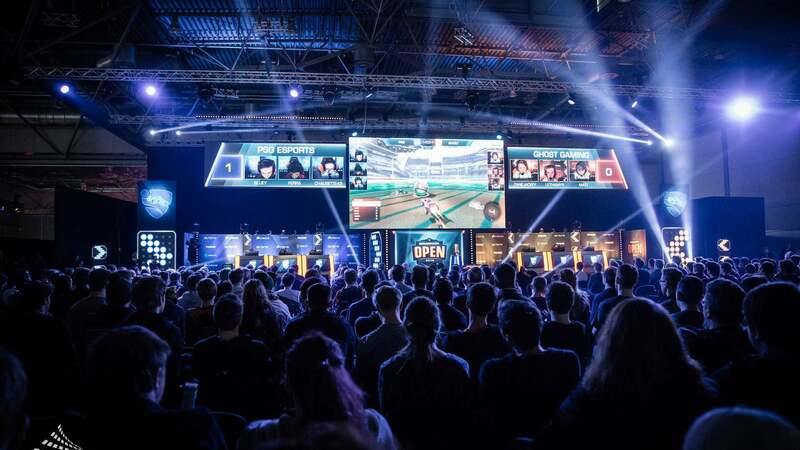 The circuit will bring FOUR Rocket League events to the DreamHack calendar. Each tournament will feature a $100,000 prize pool ($400,000 total for the year) and include a combination of online qualifiers, direct invitations, and an onsite open bracket. The first stop in this amazing new tournament series is DreamHack Leipzig in February, followed by DreamHack Dallas at the end of May! We're looking forward to more memorable DreamHack Rocket League moments being created in 2019, like The Muffin Men taking Atlanta by storm or PSG taking down G2 Esports in Leipzig! More details around the last two stops, qualifiers, and formats will be revealed soon, so make sure you follow @RLEsports and @DreamHackRL on Twitter for more information!